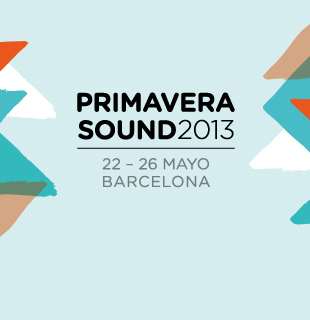 monkeyink:blog: Primavera Sound 22-26 May in Barcelona! Very excited about showing at Primavera Sound again this year! Along with an international contingent of poster artists including The Decoder Ring, Boss Construction, David Dandrea, Monkey Ink, Lil Tuffy, Horse, Damien Tran, Mitchum D.A., Senor Burns, Lars P. Kraus, Clockwork Pictures, Monostereo, Münster Studio, Error! Design, The Impossible Machine, Atelier Diks/handprintedstuff, Mercadorama, Sean Mort, Telegramme Studio, Grace Helly, and Adam Pobiak. We go from 5pm to 5am every night... Ole!